Pay tribute to the sun and the sea in style with Fin Fun’s Aztec Sun leggings! 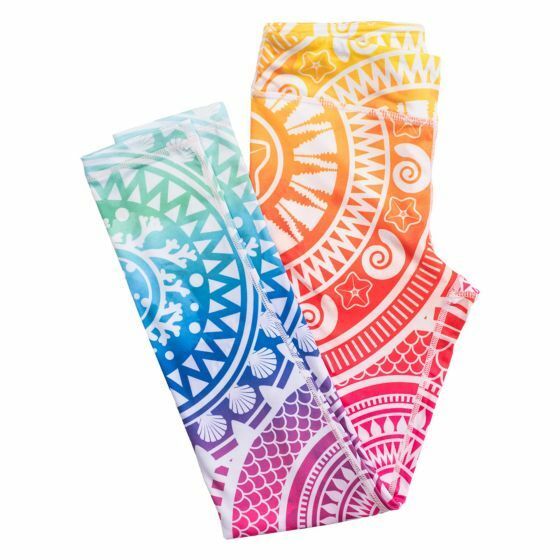 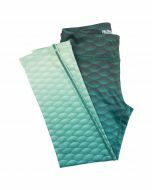 Featuring unique, under-the-sea patterns in a rainbow ombre design, you’re sure to make your own sunshine wherever you choose to roam in these super-soft yoga pants. 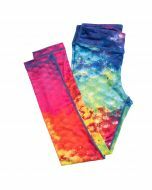 Get ready to conquer the world in comfort and style with colorful leggings from Fin Fun! 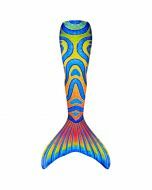 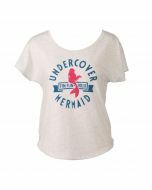 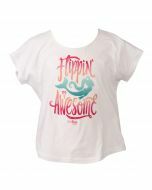 Our youth and adult sizes give mermaids of all ages the sea legs they’ve always wanted!